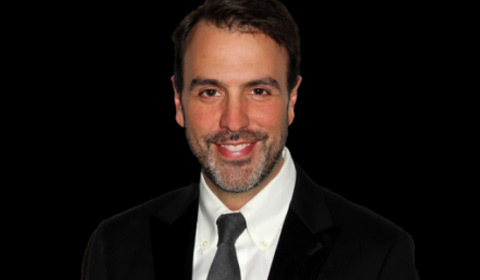 In a move that some fans on social media were hoping for, “Days of our Lives” has released Dena Higley from her head writing duties on “Days of our Lives.” Replacing her will be Ron Carlivati, who previously served as head writer on ABC’s “One Life to Live” and “General Hospital,” per report at Soap Digest. Co-Head Writer during Higley’s tenure, Ryan Quan, will remain at the show, but will serve under the title of Creative Consultant. Former head writer of the show, Sheri Anderson Thomas, will also be sharing this title with Quan. Anderson Thomas previously wrote for the show during the 1980s into the 1990s. One of her most notable stories involved the “Salem Strangler” storyline, which had viewers glued to their sets. Fans were even worried that the Strangler killed off popular Marlena Evans!